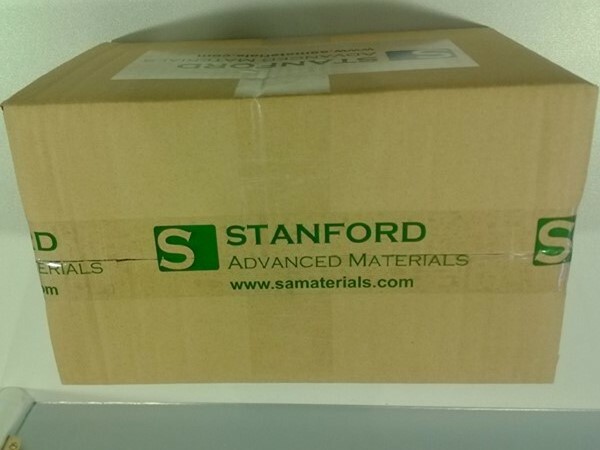 Stanford Advanced Materials (SAM) is a trusted supplier and manufacturer of high-quality cobalt metal products, including cobalt foil, cobalt sheet, cobalt wire, cobalt rod and customized cobalt tube. Various sizes and thicknesses are available upon request. 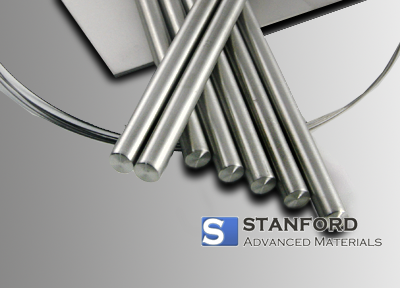 Cobalt is a hard, gray, ferromagnetic metal. 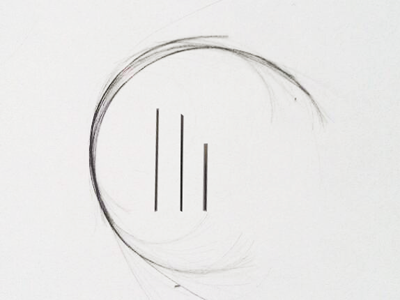 It is relatively unreactive and is stable in air. Cobalt is insoluble to water and has a melting point of 1495°C and a boiling point of 2927°C. 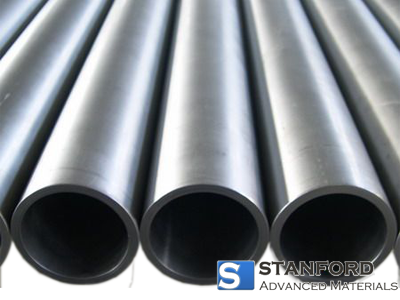 It is frequently used to produce magnetic and high strength superalloys. 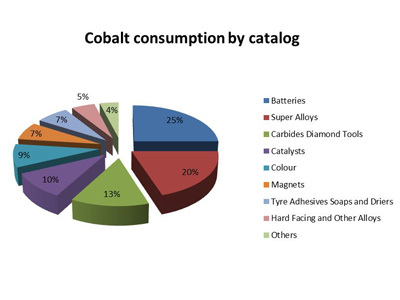 As the pie chart indicates, cobalt alloys and compounds are widely used in a range of applications. 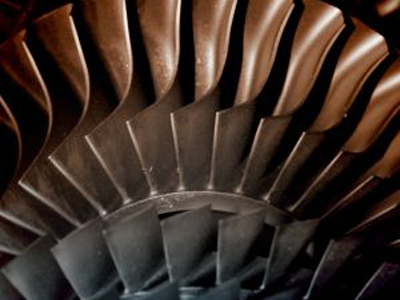 • The temperature stability of cobalt super alloys makes them ideal for use in gas turbine blades and jet aircraft engines. 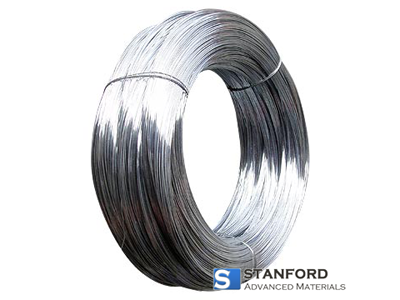 • Cobalt alloys are corrosion and wear-resistant. 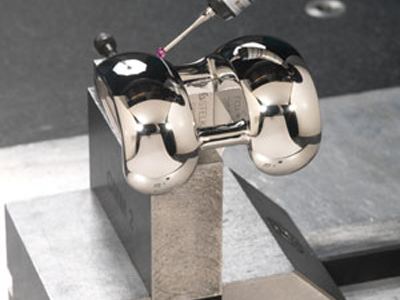 This makes them suitable for the medical industry, where cobalt is often used (along with titanium) for orthopedic implants, which has a strict limit for wearing down. 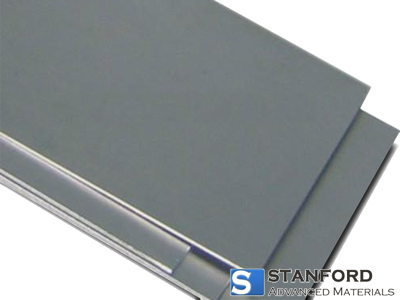 • Cobalt magnetic alloys including co-based micro wires and ribbons can be used in magnetic devices. 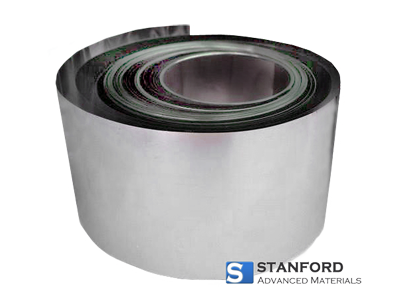 • Lithium Cobalt Oxide (LiCoO2) is widely used in lithium ion battery cathodes. • Cobalt salts have been used for centuries to produce brilliant blue colors in porcelain, glass, pottery and enamels. 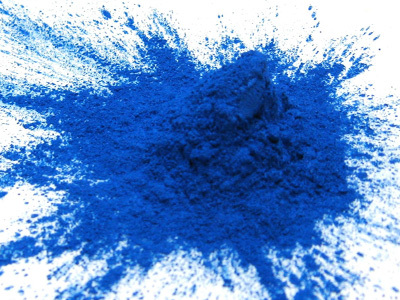 ‘Cobalt blue’ is well-known as a typical blue color in art. 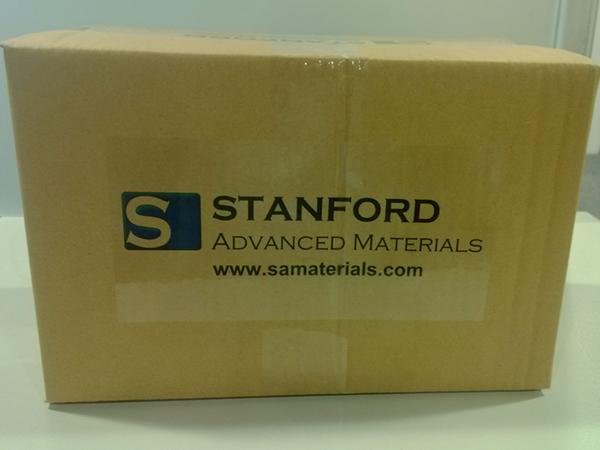 Our cobalt foils are carefully handled to prevent damage during storage and transportation and to preserve the quality of our products in their original condition.